Ben Newell is a Professor in the School of Psychology at the University of New South Wales. 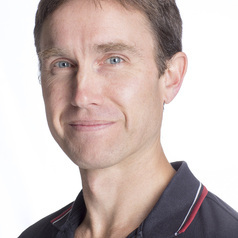 He is also an Associate Investigator in the ARC Centre of Excellence in Climate System Science. His research interests include judgment and decision-making, with particular interest in the cognitive mechanisms underlying the decisions we make. He is co-author of the book Straight Choices: The Psychology of Decision Making.